The 39th Brentwood Half Marathon and Fun Run will take place on Sunday 17 January. 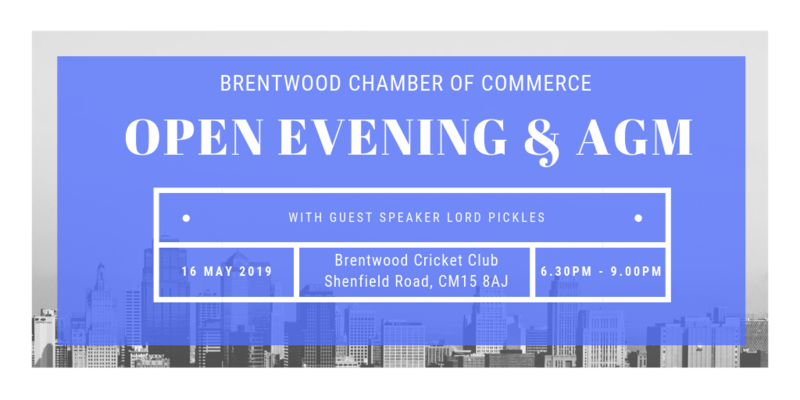 This event has been organised by Brentwood a Becket Rotary Club since it first started and involves members working voluntarily for many months to make it a great event. There will be between 3000-4000 runners and the Rotary Club expect to raise £60000- £80000 which will be donated to local, national and international charities. In addition runners raise even more for their chosen causes through sponsorship. It is not to late to enter – details including the route and entry costs can be found on www.brentwoodhalf.org. Alternatively why not come and support the runners as this is a big spectator event.